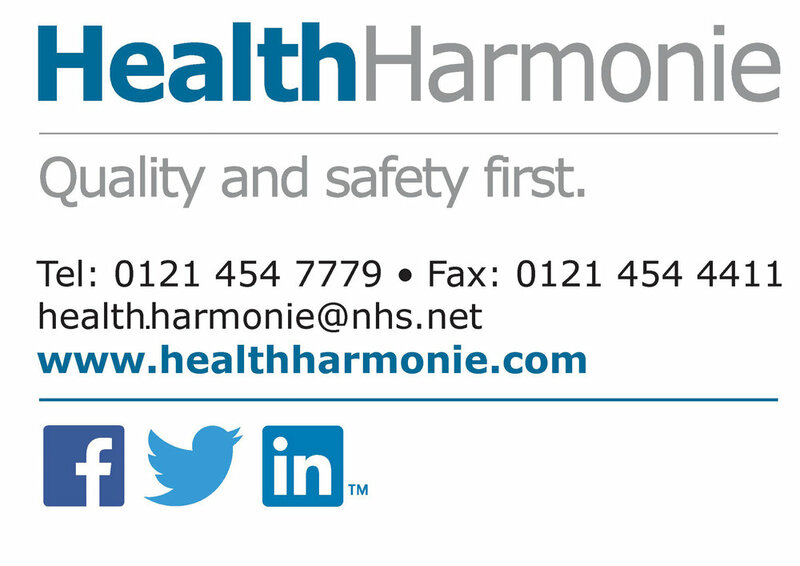 As a Clinical Assistant with HealthHarmonie you will be provided with opportunities to develop and learn, work with a friendly and professional team and provide support for patients. We ask all Clinical Assistants to hold a full drivers license as travel is involved. Mileage will be paid for travel.